RCMP are looking for witnesses after a cross-border highway chase ended in two Riverview men being arrested Tuesday night. The men were wanted for alleged home invasion and armed robbery in Springhill, N.S. At the request of Nova Scotia RCMP, New Brunswick RCMP deployed a spike belt to stop men who were fleeing after an attempted armed robbery and home invasion in Springhill, N.S. 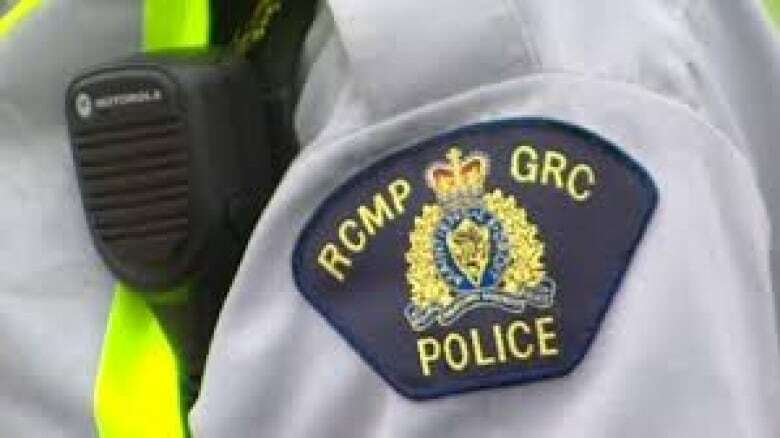 A RCMP release said the two men, a 42-year-old and a 36-year-old, were both arrested at around 6:30 p.m. near Painsac, just east of Dieppe, and are facing "various charges" in Moncton Provincial Court. One officer was injured while setting up a spike belt to stop the men, and was released from hospital the same night. The entire pursuit took less than two hours. Sgt. Patrick Tardif of the Riverview RCMP said the charges will include dangerous driving. The New Brunswick charges were laid Wednesday afternoon, and the two are facing charges in Nova Scotia related to the attempted armed robbery. One New Brunswick RCMP officer was injured while laying the spike belt Tuesday evening and was released from hospital on the same night. He said the vehicle ran over the belt on the Trans-Canada Highway in Painsec. "The tires went flat and the vehicle stopped and once the vehicle stopped the two men got out of the vehicle and took off into a nearby wooded area," he said. "We had the police dog nearby that went there shorty after and was able to track the two suspects at which point they were arrested and taken into custody." He said the foot chase wasn't too long. "They were not far into the woods," he said. The two suspects sustained minor injuries, were treated and released from hospital Tuesday.